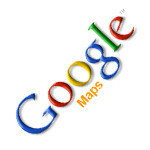 Google is doing everything it can to bring you amazing pictures and views for Google Maps. For areas where its Street View car can't access, the Mountain View search and tech giant sends out the Google Trekkers. These guys are walking the globe, carrying a backpack that allows them to snap 360 degree panoramic pictures that are just as cool as the ones taken from the cars. 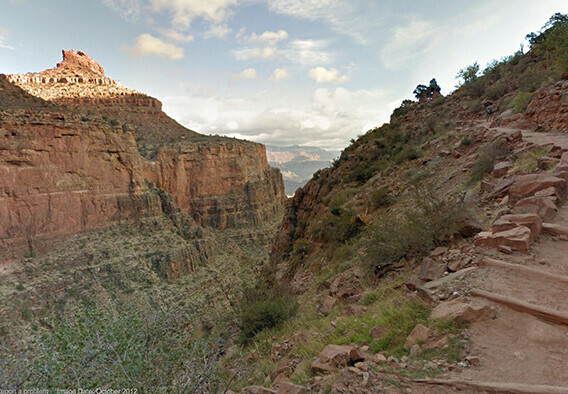 Using this method, Google has just added a whopping 9,500 new pictures of the Grand Canyon to Google Maps. The pictures show more than 75 miles of the famous landmark. Recently, Google has just taken its first underwater shots for Google Maps and has even been able to map out North Korea, a notoriously hard area to gain access to for mapping projects. And in those areas of the world that you would call the wilderness, Google has resorted to using tricycles and even snowmobiles to get its cameras aimed at hard to reach areas of the planet. Thanks to the larger HD screens on today's handsets, these pictures still are just as dramatic and awe inspiring when viewed on a smartphone. Now, who's volunteering for the Himalayas. Apple is dead with Jobs... Google is the current and next big thing..
You are so right. +1 to all of you!